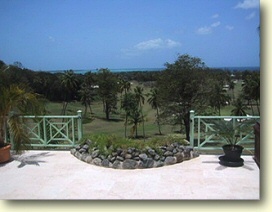 Unparalleled elegance and luxury are enjoyed in this magnificent hilltop villa gracing 21,000 sq. 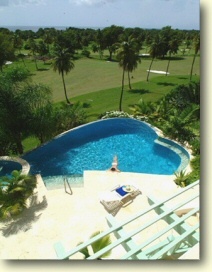 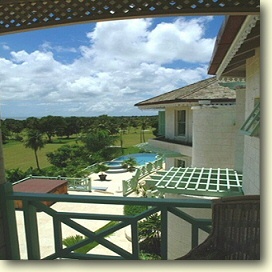 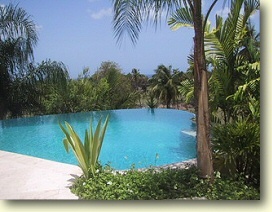 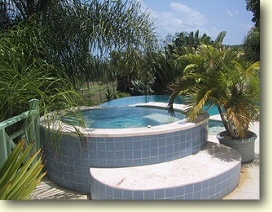 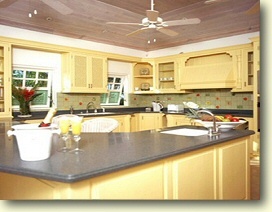 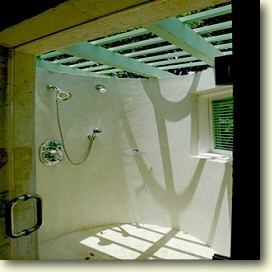 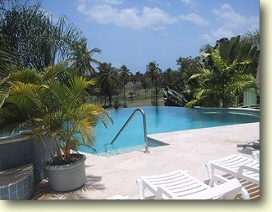 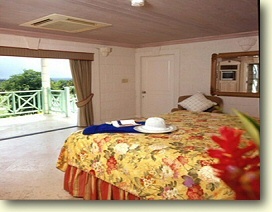 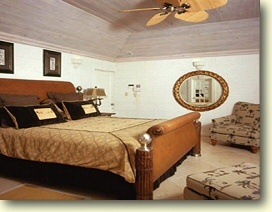 ft. with spectacular views of the golf course and Caribbean sea! 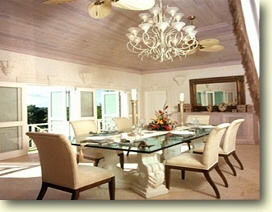 This exquisite residence features 7,000 sq. 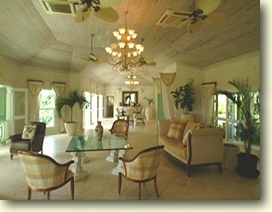 ft. of living area including four spacious, en suite, air-conditioned bedrooms, each with its own unique theme and open air shower, a large formal dining room and lounge area with a fully equipped, modern kitchen. 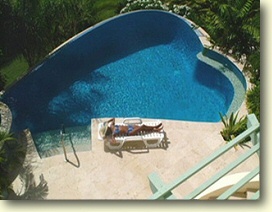 A second lounge area opens out to the pool terrace which boasts a heart shaped infinity pool and Jacuzzi. 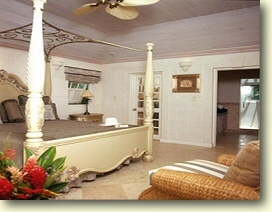 The villa also has a games room with pool table and a gymnasium. 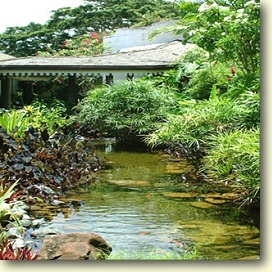 The garden boasts 1000 species of plants and features a lovely cascading waterfall leading to a large pond with tropical fish. 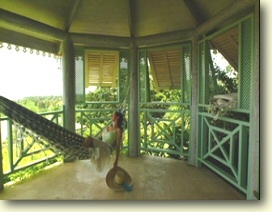 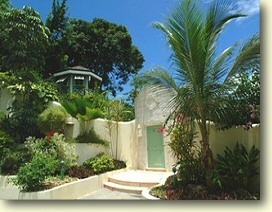 Another garden feature is the large gazebo with hammock, surrounded by beautiful tropical flowering plants. 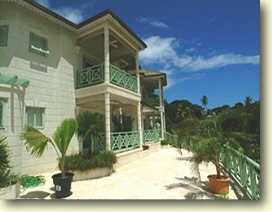 Located in the prestigious Mt. 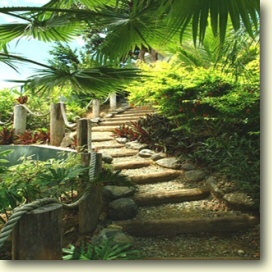 Irvine area…an ideal corporate retreat.